Turns out your face shape is a big talker. "Your face shape tends to reveal your basic personality and your overall approach to life," says Jean Haner, an expert in face reading and author of The Wisdom of Your Face. While most people don't have a distinct face shape (you could have a mix of a square and round or oval and diamond-shaped face), some people do have one that you can clearly recognize.​ Here, Haner lays out what the most common face shapes say about you based on her studies in 3,000-year-old face reading techniques derived from Chinese medicine. Rectangular Face Shape: This shape is squared off at the forehead and chin. People with this type of face shape value logic and are really good thinkers, but they often overthink. They're usually planners in some way and don't often talk about their feelings. However, they do work out regularly—they have to work off inner tension that results from constantly living in their own heads. Rounded Face Shape: A round face shape is characterized by a wide hairline and fullness below the cheekbones. 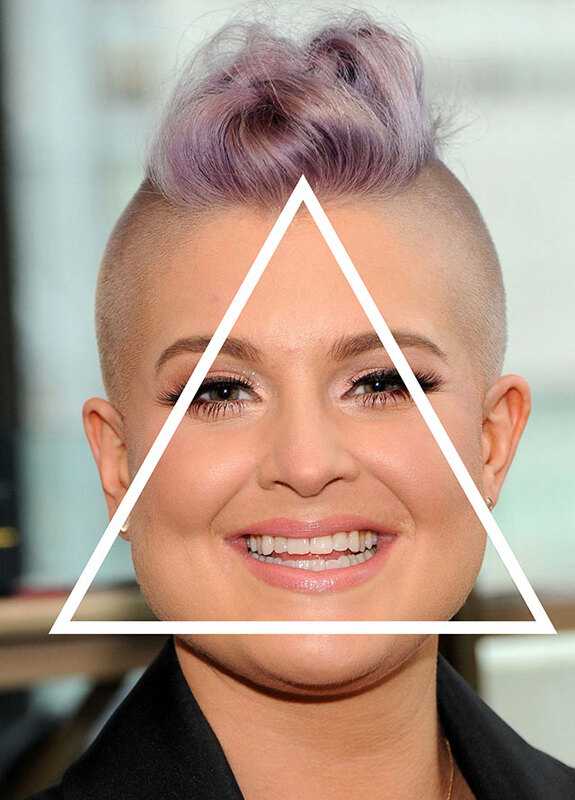 This face shape typically means you're a people person who is very giving and kind, and always puts people first. The downside to this is that you tend to put people first too much and then you don't get what you need from the relationship. This type of mentality can attract narcissistic people, but you can change that by realizing you're an over-giver and not always make others the priority over yourself. Diamond Face Shape: This shape is wide in the middle, and pointed toward the forehead and chin. This refers to someone who likes to take control and wants things a certain way. They're also very detail-oriented and because of that, they produce quality work. This is someone who can be very precise with their words and communicates well. That said, they can also be sharp with their words too, if you cross them the wrong way. Oval Face Shape:​ This person always knows all the right things to say, so they can make someone feel welcome and comfortable. That said, sometimes they can be too focused on saying all the right things. 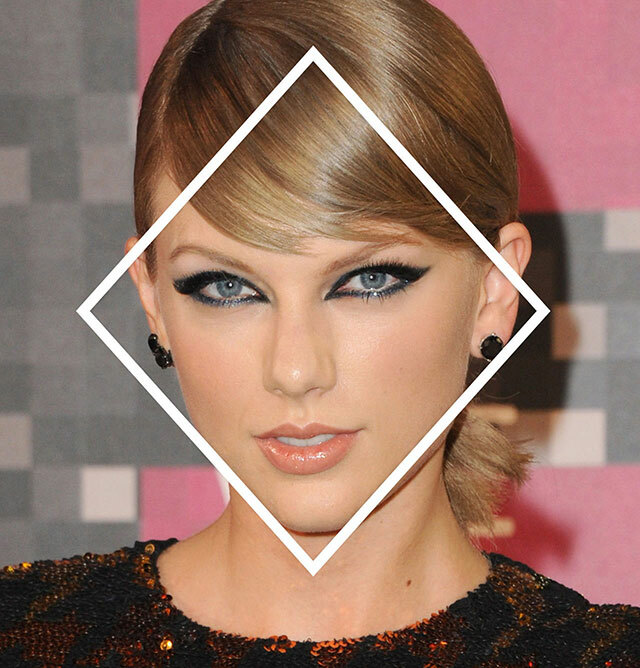 Square Face Shape: This face shape is characterized by a wide hairline and jawline. It typically refers to someone who is really enthusiastic and into taking on huge projects because they have so much stamina. Heart Face Shape: This is when you have a wider forehead and narrower chin. It speaks to someone who has incredible inner strength but can also be stubborn because they are so strong-minded. They're like little energizer bunnies. But their strength is not from stamina, it's about inner power. They can be pushy and steamroll you, so if they have a goal, they're going to keep going for it. They also have a strong intuition, like an inner knowing, so they know when to make moves. They're also very creative, so you often see performers who have strongs chin and widow's peaks, which can accompany this face shape. Pear or Triangle Face Shape: This facial shape is narrower at the forehead and wide at the jawline. This shape means you usually want to be in charge. And the narrower your forehead is at the top of your head, the more you have to be in control. But, because you're so driven, you're often very successful.